Our staff have provided accurate and reliable ground truth and signature collection services for multiple organizations. We have the experience and the expertise to ensure that the required data is collected on-time the first time. Once the data is collected, the same team processes the raw data, analyzes the results, and produces the report, ensuring continuity and confidence in the entire process. Hyperspectral Solutions provides the technical experts required to effectively utilize remote sensing data. 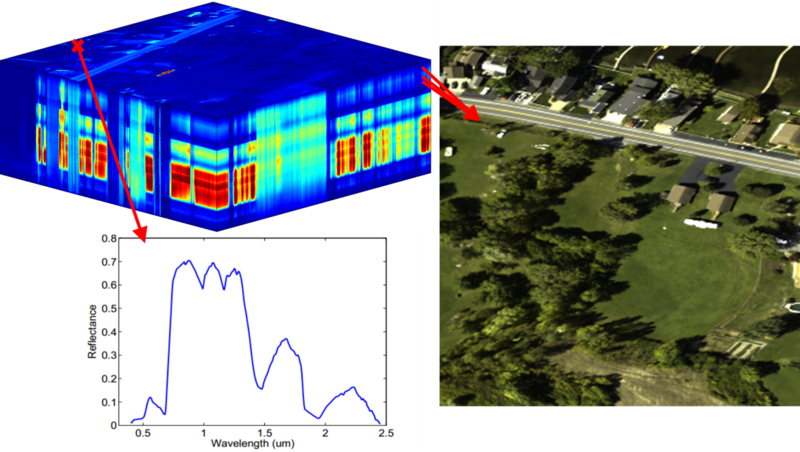 Our personnel’s comprehensive understanding of spectroscopy, radiometry, atmospheric compensation, and computer vision combined with our experiences providing complex remote sensing solutions, make Hyperspectral Solutions extremely well suited for any remote sensing project. Hyperspectral Solutions is a technical service provider specializing in imaging science and remote sensing. We have extensive experience providing creative, innovative solutions to critical remote sensing and imaging science problems. We employ highly regarded, Master’s and PhD level individuals, with very specialized knowledge, and experience. Our personnel have extensive experience supporting government contracts and could begin work on nearly any project immediately. Contact us today and we will schedule a time to meet and assess your project requirements and determine the best method of meeting your needs.